fig. 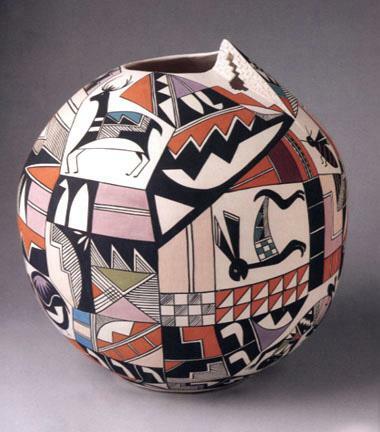 22: Kiva-step vase, 1993, by Jean Bad Moccasin. Collection of Mr. and Mrs. William Freeman.